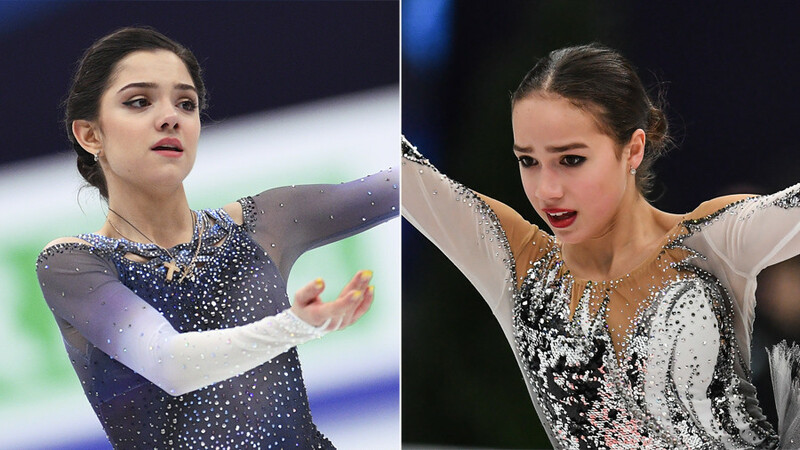 As Russian figure skating stars Alina Zagitova and Evgenia Medvedeva face off for Olympic gold, RT follows the trials and tribulations the pair have experienced together, as well as their enduring friendship. 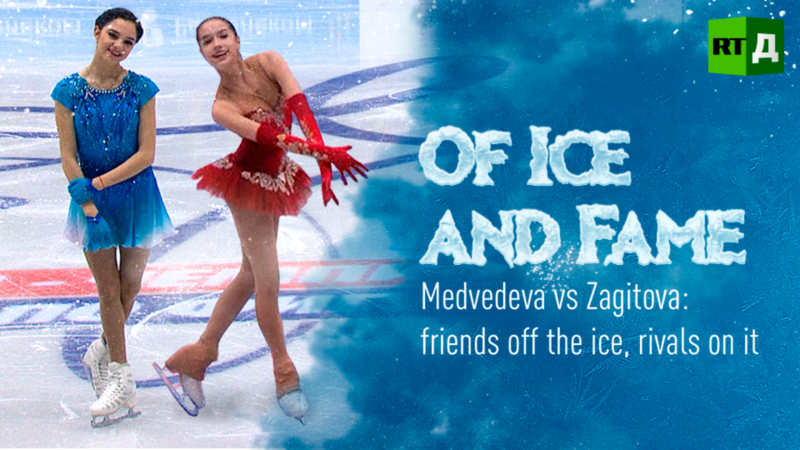 Tensions often run high on the rink, but once off the ice and out of the spotlight, the pair are close friends, giving each other a helping hand and support through days of harsh training, criticism and setbacks. 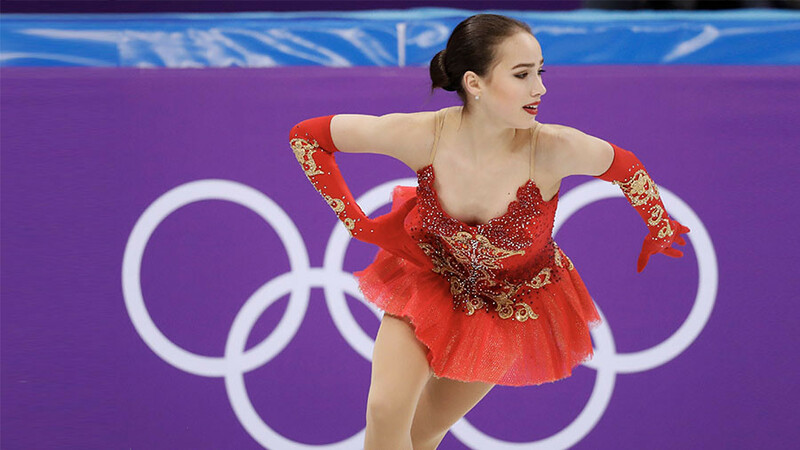 The hard work paid off at the Winter Games in PyeongChang, South Korea, as both Zagitova and Medvedeva performed brilliantly in the women’s short program, producing world record scores. 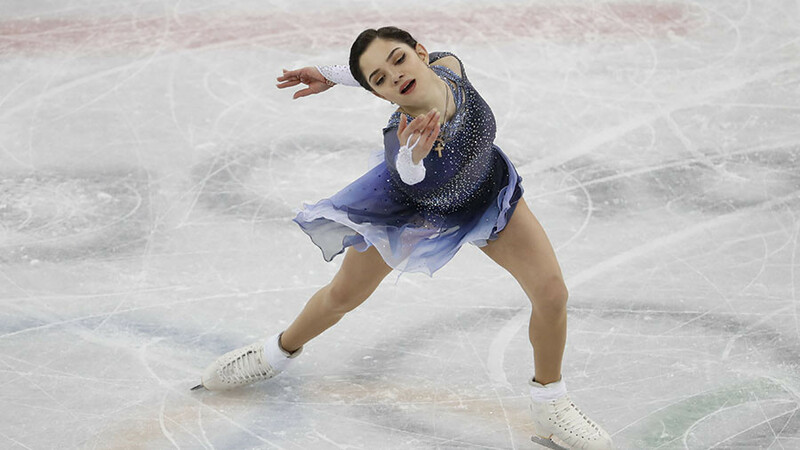 Medvedeva was awarded 81.61 points, the highest score ever recorded, but was beaten by her younger teammate in a matter of minutes. 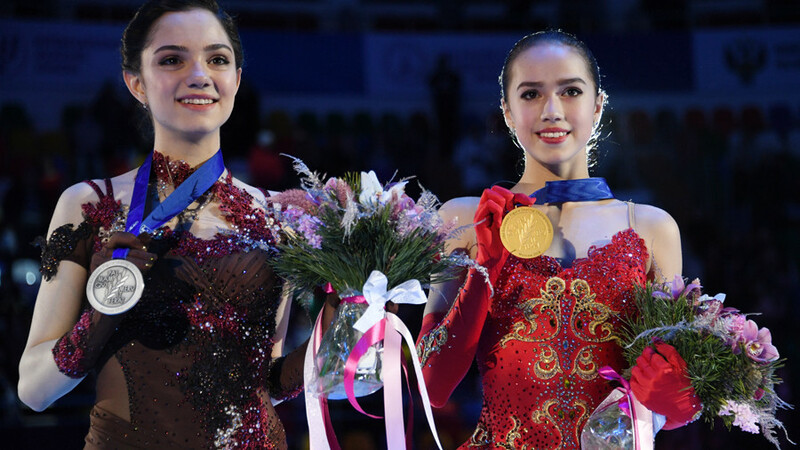 Zagitova’s outstanding performance earned her a new world-record 82.92 points.